Falls Church, VA, August 12, 2018 – CTAC will serve as a Coffee Sponsor and exhibit a booth at Drupal GovCon 2018. Drupal GovCon brings together people from all over the country who use, develop, design, and support the Drupal platform with a focus in government. Although there is a focus on government, there is also a heavy representation of attendees from the private sector as well. Drupal GovCon is the heartbeat of the DC Drupal community. CTAC, a CMMI L2 Dev award­-winning, privately-owned small business has been providing web app development, content management, DevSecOps, cloud solutions, and creative and business process solutions to government and private sector clients since 1993 and HHS since 1999. 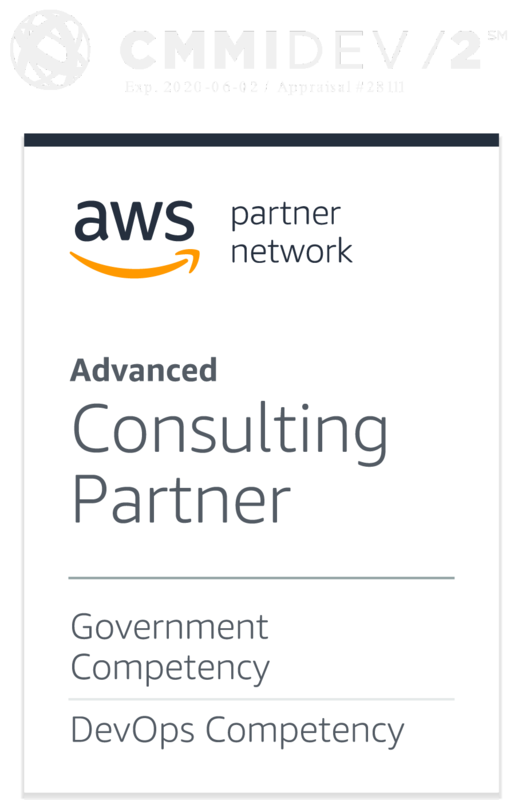 ← CTAC is pleased to announce it was awarded the AWS Government Competency.